The partial government shutdown is now the longest in history, impacting nearly 800,000 federal workers across the country, including an Elyria cancer survivor. 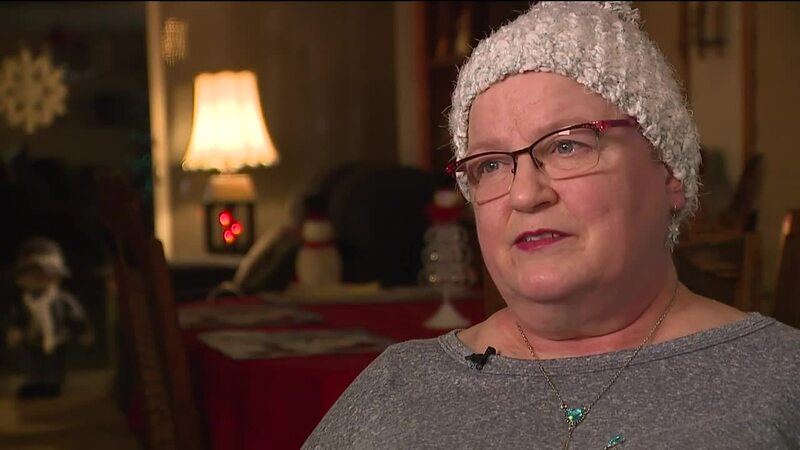 ELYRIA, Ohio — The partial government shutdown is now the longest in history, impacting nearly 800,000 federal workers across the country, including an Ohio cancer survivor. Judy Rains has stage 4 ovarian cancer. "I, of course, have a lot of side effects from the chemo. I have bone pain. On most days, I have to take a prescription strength naproxen," she said. She worked for Transportation Security Administration for a decade and was forced to retire just before the shutdown. Her health took a toll and she was moved to lightweight duty. According to Rains, TSA only allows lightweight duty for 45 days, but she would need the position switch to be permanent due to her health. Then the shutdown happened before her insurance could switch, and before her retirement could finalize. Now, she's left in limbo, paying for dozens of prescriptions out of pocket. "I have to pay for every cancer treatment, doctor visits," she said. "I have a little bit of money for a rainy day, but I don’t know how long that is going to last." With hope things will turn out OK, she is fed up with the hold up. "Stop holding us hostage, more or less, and let all these people go back to work," she said.